National Title #9 for Ethan! 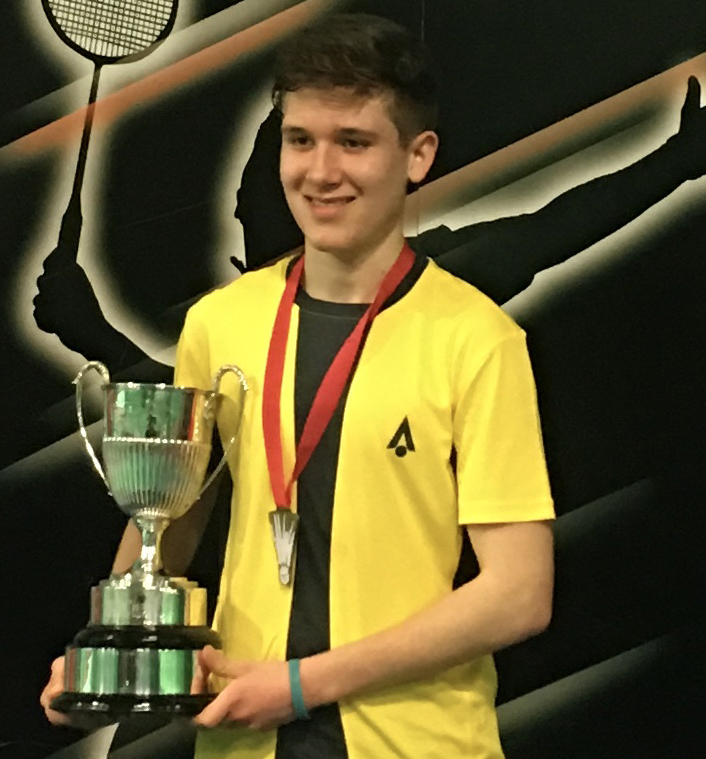 Our congratulations go to Karakal's Ethan Rose, who became the U19 English National Badminton Champion yesterday, after a fine 2-0 (21-19, 21-11) win over Neil Bhabuta, at the National Badminton Centre in Milton Keynes. Ethan, who is still only 16 years old, has now gained a staggering 9 National titles in various age categories. For all category results visit www.BadmintonEngland.co.uk.